Spring Semester starts April 29th! We will have Volleyball Clinics on Sundays, Wednesdays, and Thursdays! NFL Flag Football League Starts May 7th! Unlimited Sports Action Is Proud To Partner With Be The Best Sport, a 501(c)3 Not-For-Profit Organization That Offers Sport Enrichment Programs For Children With Special Needs. Unlimited Sports Action was awarded BEST SUMMER CAMP by Blank Slate Media!! 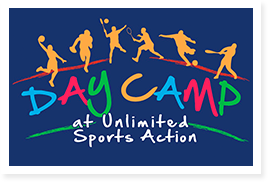 Day Camp at Unlimited Sports Action gives your child the opportunity to play a variety of different sports. We offer fun filled activities each day giving your child a unique opportunity to play and have fun with other campers the same age. Unlimited Sports Action has provided its customers with thousands of fun and exciting children’s sports birthday parties over the years. U.S.A. offers sports birthday parties for all ages. We provide everything needed so that parents can sit back, relax, and enjoy the party! We also offer private events/parties for adults, religious celebrations, and fundraisers for schools and not-for-profit organizations. Unlimited Sport Action offers sport enrichment programs for ages 2 - 10 in a variety of sports including baseball, basketball, flag football, lacrosse, multi-sport, soccer, and more! We offer programs for all skill levels.We also offer clinics and camps during school vacation breaks. Turf time is offered to our athletes when school is not in session. 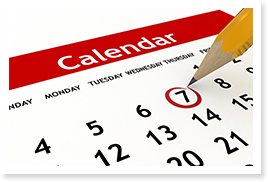 During any national holidays (Martin Luther King Jr. Day, etc), vacations, or parent/teacher conferences, we offer our half, extended-half and full day drop-off program. 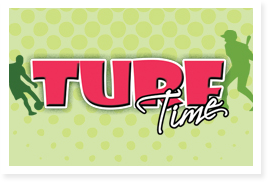 The turf-time is a multi-sport program where the field is divided into sections and we group children by age. Athletes play a variety of sports throughout the day including baseball, basketball, dodgeball, flag football, obstacle course, soccer, tug-of-war, and more! 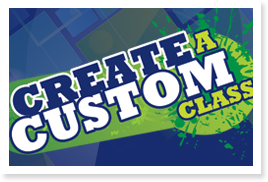 We are now taking requests for Create A Class. Classes can begin from 9:30am until 7:00pm. If you have a group of 5 or more athletes, please click "READ MORE" to form your own class. Day Camp at Unlimited Sports Action gives your child the opportunity to play a variety of different sports. We offer fun filled activities each day giving your child a unique opportunity to play and have fun with other campers the same age. Designed to inspire learning through a range of physical activities and games; our multi-sport summer day camp offers a low pressure, yet high energy environment, allowing your child to excel in a range of sports. If you like LEGO BRICKS you'll love this!! We believe that children are meant to learn through play. When children are engaged in interactive, hands-on learning activities, their creativity flourishes and they show an increased interest in school. We help your child grow up with a thirst for knowledge. How do we do it? Snapology engages children ages 2-14 using LEGO® bricks, K’Nex and technology. While the kids are having fun with familiar toys, laptops and iPads, we sneak in the learning. Shh, don't tell them it's educational!